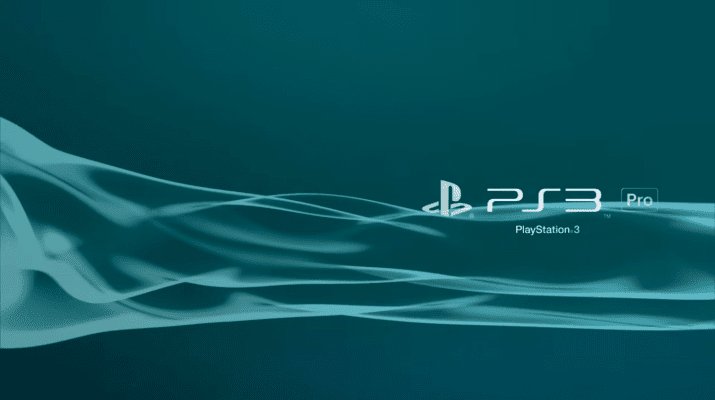 Today developer LuanTeles has released a new version of PS3 Pro Mod V1.8 for the Playstation 3. Check out the release notes, changelog and the download link provided below. 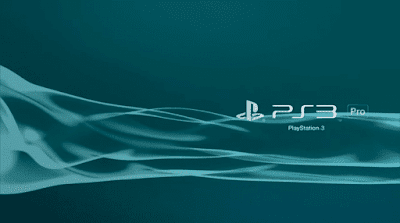 - Adding the system reboot option (translated for all languages) in the XMB Users category. - Recreated the Mod as a PKG.